Raging Bull has partnered with Orchid the only charity in the UK that focuses entirely on the three men’s cancers – prostate, penile and testicular. Over 37,000 men will be diagnosed with a male specific cancer this year which includes 2,000 young men being diagnosed with testicular cancer. Testicular cancer is the most common cancer for males aged 15-44 years and to help raise awareness of this cancer and the symptoms associated with it Raging Bull has launched a new leisure wear range, the Tackle It collection – a great looking selection of casual tees and hoodies that carry the campaign name and has wide appeal across all age groups. The Tackle It campaign raises awareness of testicular cancer and funds for Orchid with 30% of profits from sales being donated to the charity’s work. 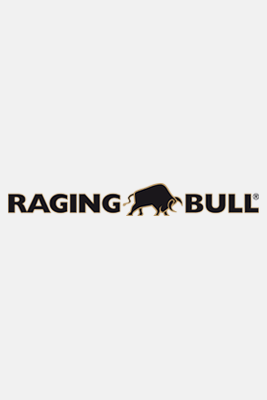 Raging Bull is supplying the official Tackle It clothing range through its stockists, including high street retailer High & Mighty and the RFU, and online. This cause related sales campaign is being backed by a high profile media campaign. Orchid exists to save men’s lives from testicular, prostate and penile cancers through pioneering research and promoting awareness.